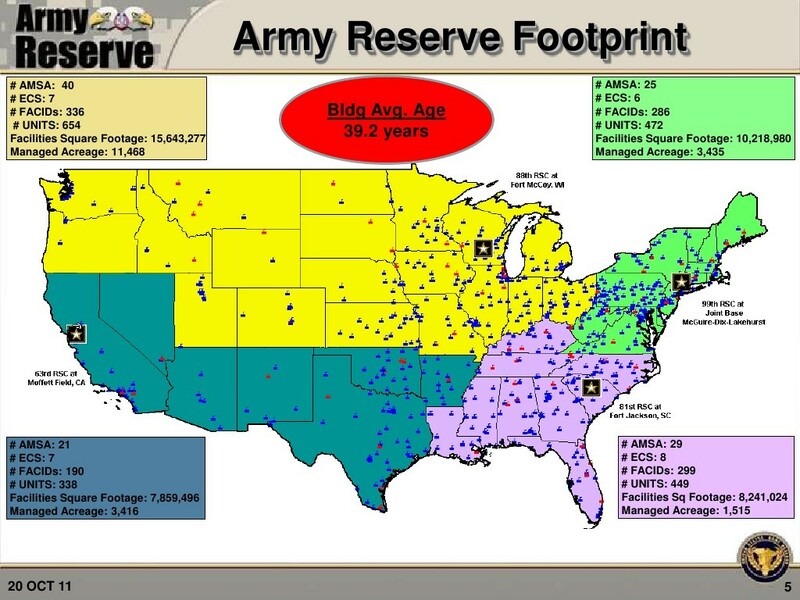 US Army Reserves – All Bases – Sebench Engineering, Inc.
extinguishers, and kitchen hood systems. The different types of facilities throughout this vast geographical region create unique challenges. Facility types include: Army Reserve Centers, Office Buildings, Warehouses, Equipment Repair Shops, Flammable Liquids Storage, and Aircraft Hangers. Current projects include oversight of the testing and maintenance programs, reviewing the design of new facilities, creating a plan for upgrades to existing facilities, and rewriting the standard fire protection specifications to best serve the needs of the Army Reserve.